The drool-worthy dishes of Medieval India when the Mughal Empire took Indian cuisine to another level is the most elaborate buffet of dishes, each better than the next! 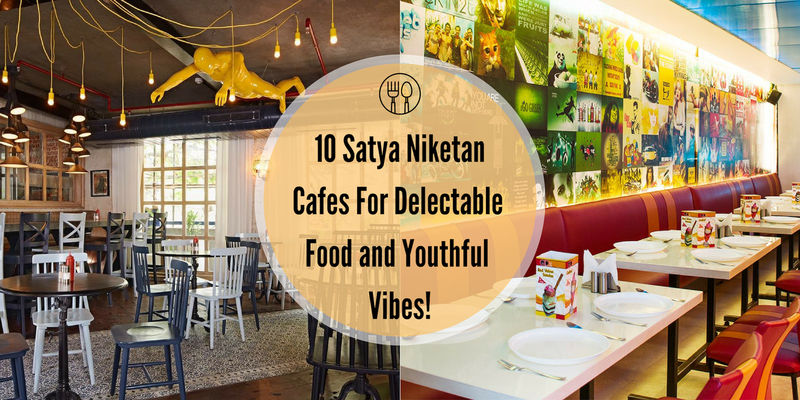 From extremely spicy to mild, these non-vegetarian delicacies are for every person in the country who can't survive even a few days without non-veg and are always asking for something special, new and hatke. We are sure you can already smell the aroma just thinking about the Juicy Kebabs, Chicken Malai Tikka, Biryani, Mutton Rogan Josh, Butter Nan... YUM! 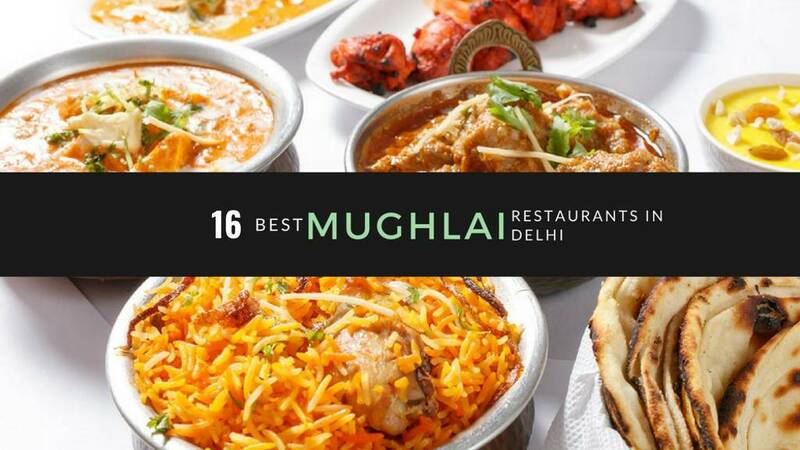 Thus have a taste of ground and whole spices cooked in the Mughlai cuisine at these 'Best Mughlai Restaurants in Delhi'! 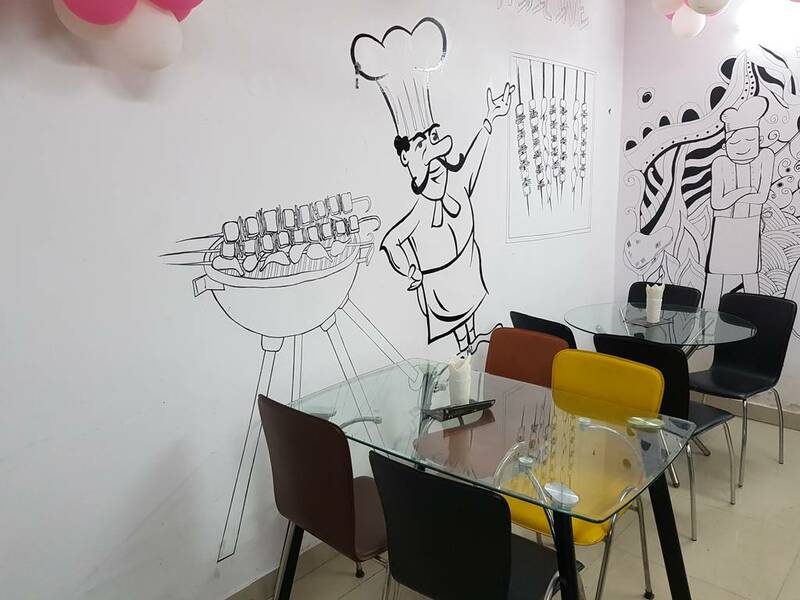 One of the happiest food places in Delhi, The Grillfather in Dwarka serves finger licking Mughlai delights prepared by the Master Chefs of over 25+ Years of Experience at an economical price. 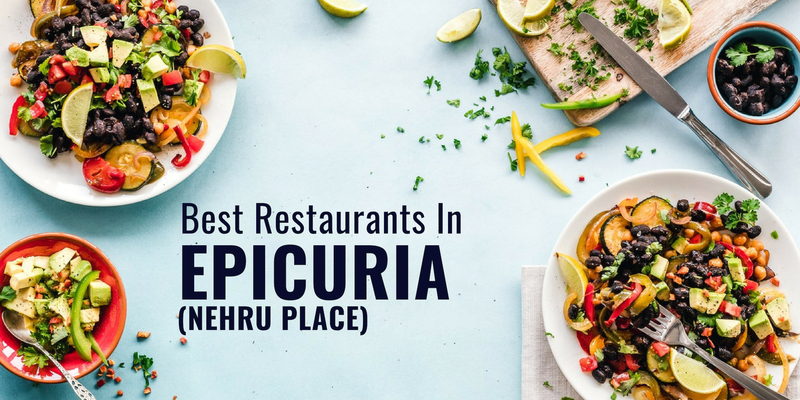 Palatable food, rich flavours, and signature presentations are something they are taking pride of and for sure this place will leave you wanting for more. 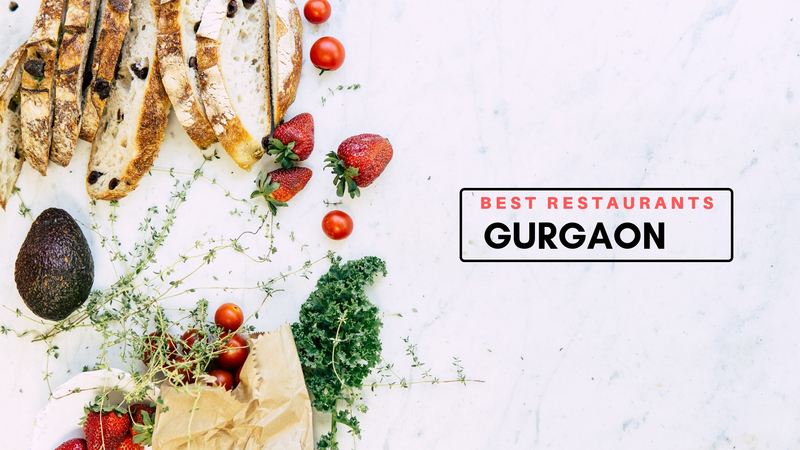 A place where your stomach might be full but your heart can never be, The Grillfather is an absolute delight and one of the perfect places when you're looking for a gastronomical authentic Mughlai food in Delhi. 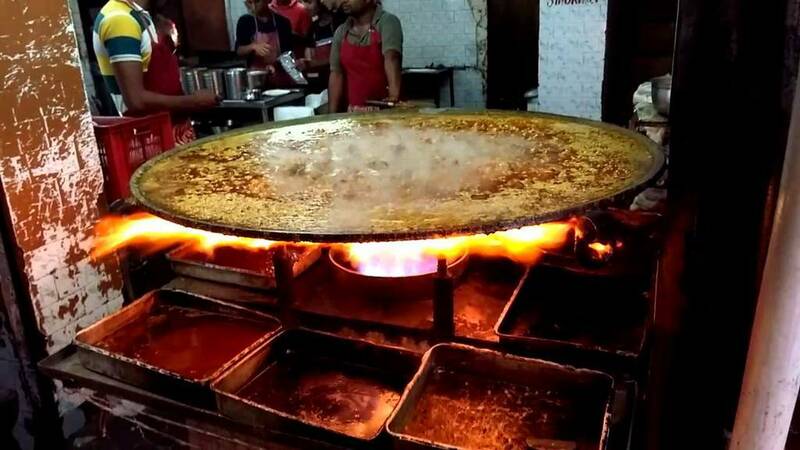 Starting from the ground level, Old Delhi and Jama Masjid are our go-to stops always for the most authentic Mughlai food in Delhi and one of the oldest and delicious foods serving places has been Karim which went on to open uncountable chains in and around Delhi in a century. Karim opened in 1913 and each day serves more than 2000 people till now that come from far away places just to try those soft and juicy kebabs and hot and red mutton curries. 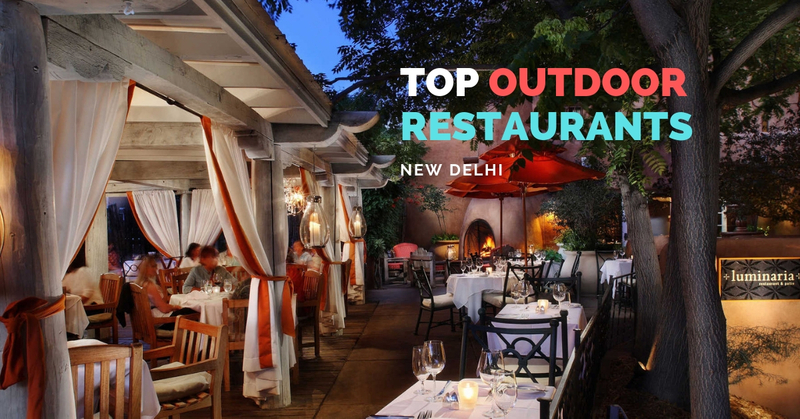 It is one of the oldest and the best Mughlai restaurants in Delhi without a second thought! 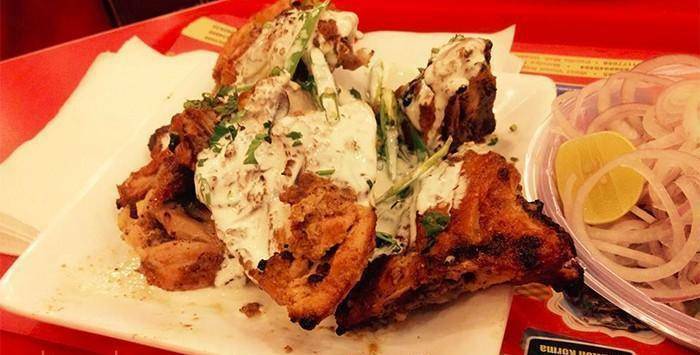 A renowned place serving lip-smacking Kebabs and Rolls and other quick bites, Khan Chacha also went up to open many chains all over Delhi. This popular choice of Mughlai lovers serves warm and fresh spiced meaty chunks as stuffing in roomali rotis that make for the perfect rolls. Serving rolls since 1972, Khan Chacha definitely knows how to please its customers! If you love spicy, tanginess and chicken in huge quantities (which is always better!) then Changezi Chicken is the place for you. Originally opened by the name Hotel Maidah, the place changed its name after the huge popularity of their special dish on the menu - Changezi Chicken. 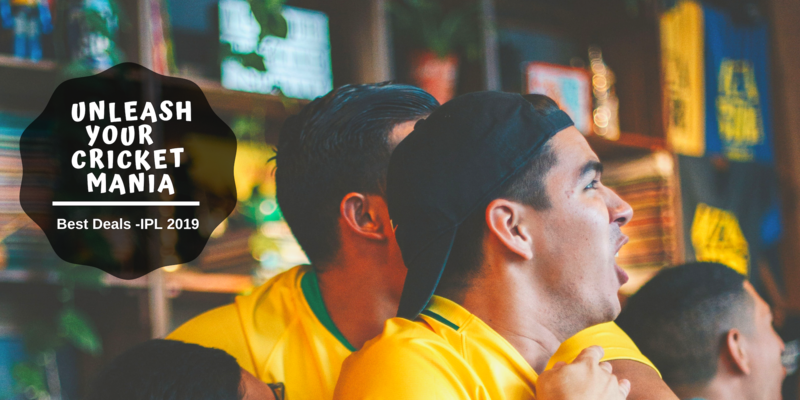 A huge place that almost takes up the entire one side off the road and constantly expanding, will definitely attract you towards itself with the delicious fragrances wafting around. When everything is prepared in pure desi ghee, it's bound the be the best of the Mughlai food in Delhi! 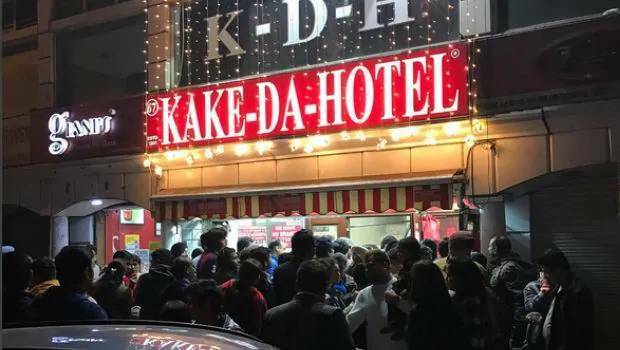 If you have been to Connaught Place, then we are sure you have seen the huge crowd in the outer circle outside Kake Da Hotel. 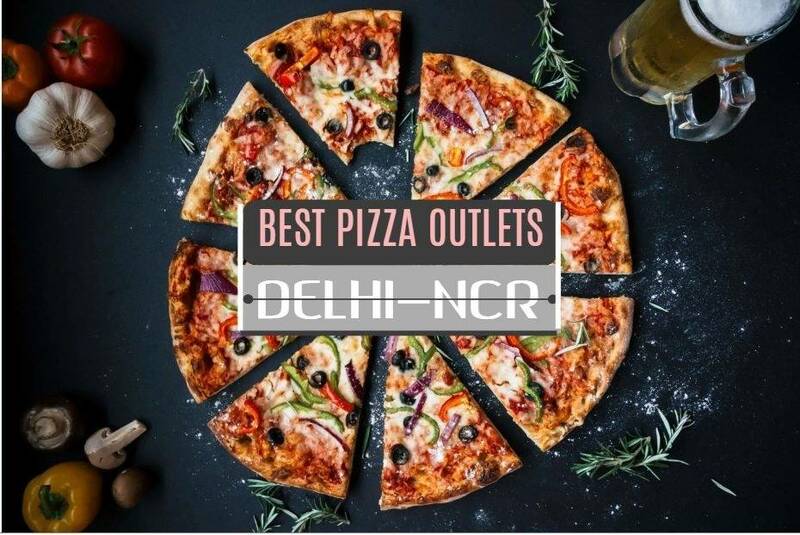 A legendary food chain that is constantly fulfilling Delhiites Mughali dreams with consistent quality, mouth-watering taste, impeccable service, and pocket-friendly prices, it makes for one of the most popular and best restaurants in Delhi. The desi-ghee in their mutton curries is sure to keep you licking your fingers! 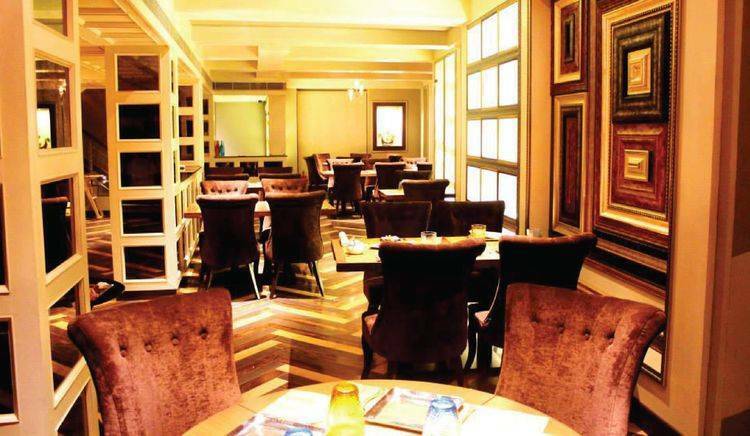 Places like Bukhara in ITC Maurya are equally experimenting and popularising themselves with their authentic cuisine. Since it's opening in 1978, Bukhara has been India's most recognized restaurants worldwide with branches in places like New York too. Yes, it's most famous for it's Dal Bukhara which is not Dal Makhani as it is cooked on slow fire for almost 18 HOURS! 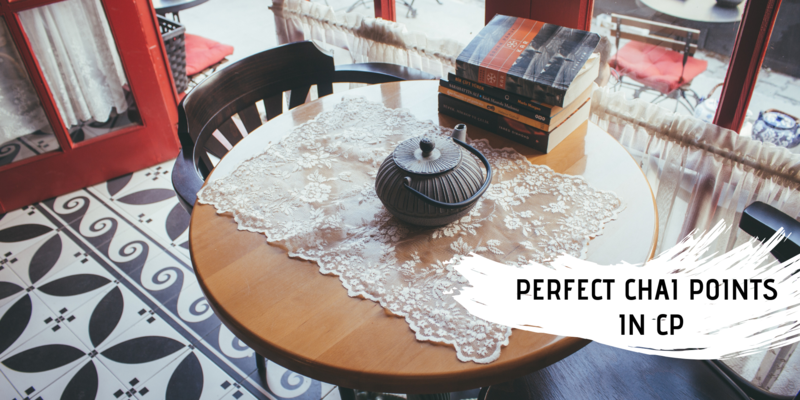 With vintage and rustic outlook and food cooked to perfection. Bukhara is one of the best places in Delhi for Mughlai food. A luxurious fine dining restaurant that draws inspiration from traditional Indian crafts and architecture. 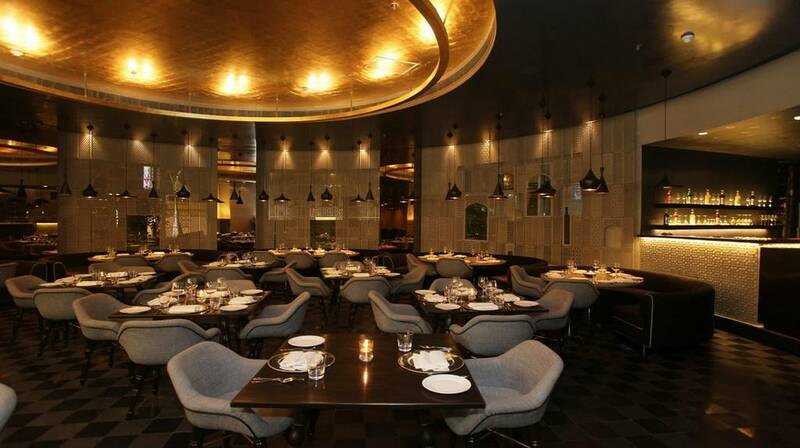 The ambiance and decor of the place are mesmerizing comprising of a golden ceiling, cozy couches and designer walls. But what's better is the rich in variety and tasty food here! 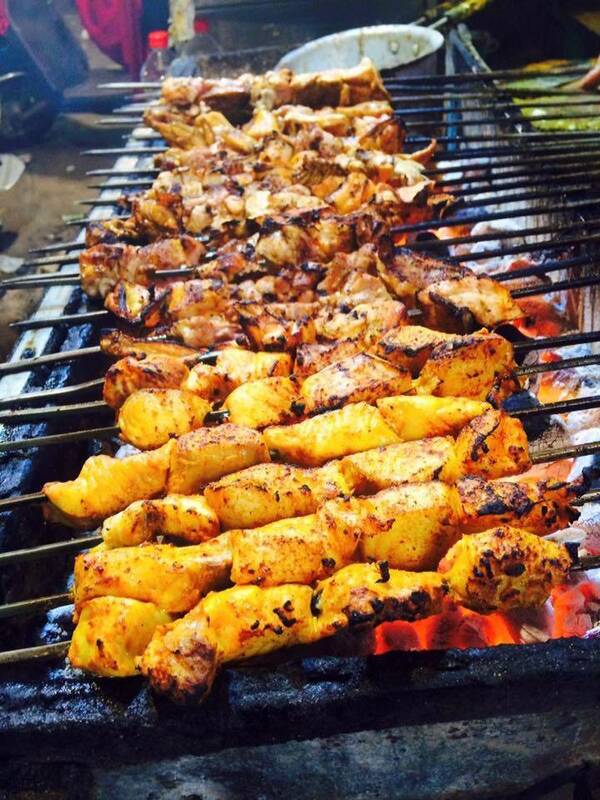 From flavorsome kebabs to tikkas it's a long list of must-have delicious Mughlai food in Delhi! 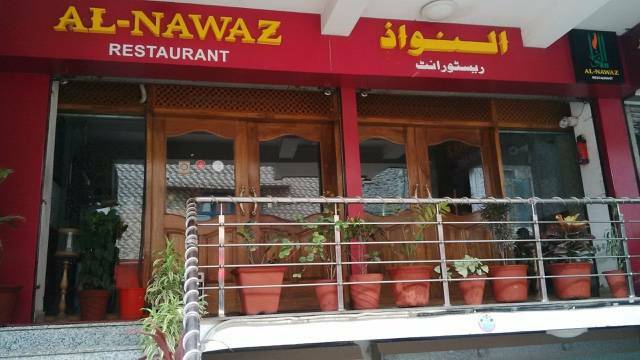 A gem of a place serving the best of Mughlai and Biryani dishes in Delhi, this 3-story building is most famous for one ultimate dish which is far apart from anything any other place serves. BUTTER CHICKEN! No, it's not your regular orange tangy butter chicken, but this is the mountain of butter. Cream Chicken you could ever find in any other restaurant. What's more special in that? Their specialty is that their butter chicken doesn't consist of a gravy of onions or tomatoes, just pure butter and chicken pieces which are marinated with over twenty spices further roasted and grilled making it absolutely finger licking! Al Jawahar! 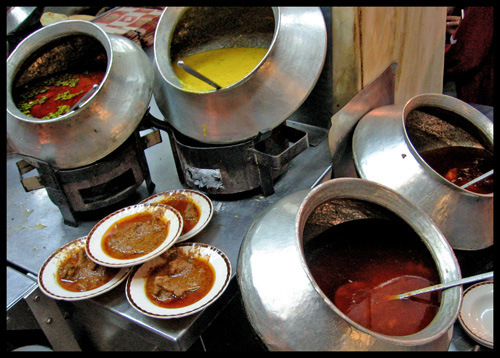 A popular restaurant in Old Delhi serves scrumptious Mughlai food. It get's its name from Pandit Jawahar Lal Nehru who is believed to have inaugurated the place after India's independence. Yes, it's that old! People travel from far away places and wait in line for their turn to try the most delicious mutton-nihari which is cooked overnight. The secret masalas and desi ghee add to the rich taste of the food making it stand out from its counterparts. 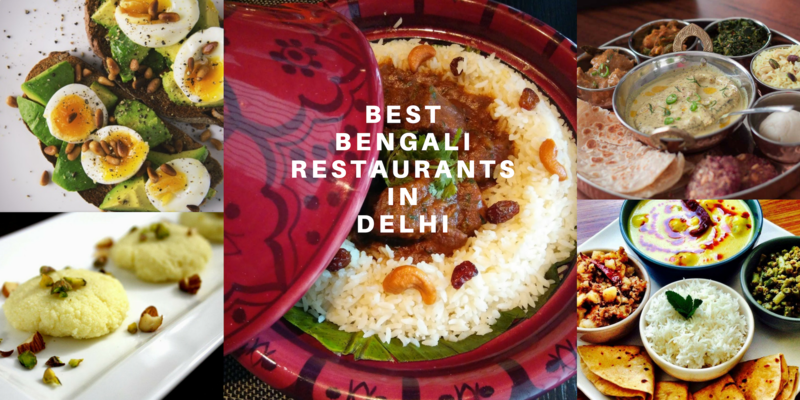 An ages old chain of restaurants highly popular for its Mughlai food in Delhi brings the taste of fine dining in a casual dining restaurant and what better could we ask for? Chef Kundan Lal Gujral of Moti Mahal is believed to be credited for inventing the recipe of favorite butter chicken (cries of joy!). He started reserving tandoori tikkas in a gravy made with tomatoes, butter, and cream and thus inventing what's called the best feeling in this world! Moti Mahal has opened numerous chains in and around Delhi but the oldest and original one at Dariyaganj still retains its charm. 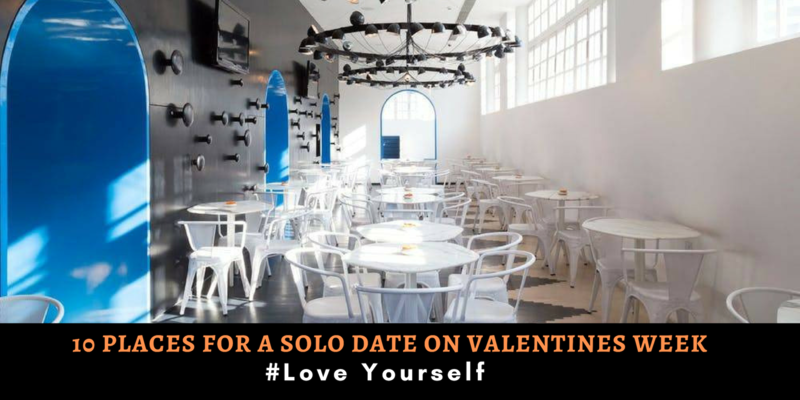 Embassy is one of the few restaurants still left in the heart of the city, Connaught Place from the time around Independence. 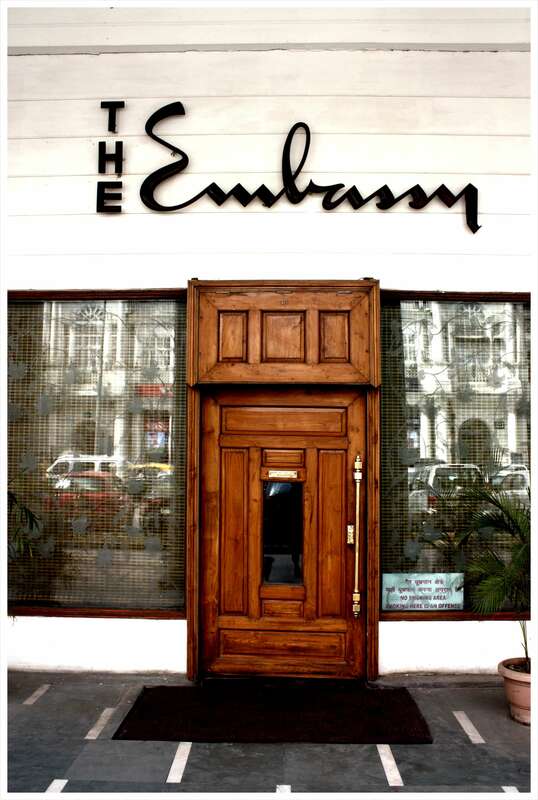 A themed restaurant around the 1960s, and an old world charm, Embassy serves mouth-watering delicacies from North Indian, Continental, and European cuisines. but our favorite is, of course, their delicious Mughali food that puts a charm which attracts you again and again to the place! 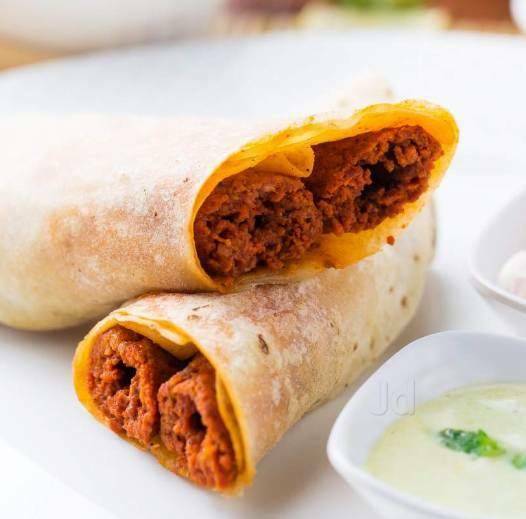 A restaurant by the Qureshi Brothers from the first family of Lakhnawi food, Namak Mandi is a casual dining restaurant serving delicious North Indian and Awadhi cuisines and a variety of delicious kebabs. This family definitely knows their flavors, quantity and quality right! 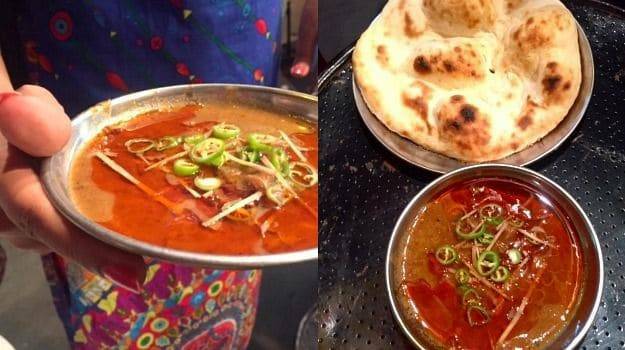 On the road to getting very popular, this restaurant serving one of the best Mughlai food in Delhi comprises of several Mughlai dishes bringing back the tradition of Dum Pukht. A wide range of kebabs prepared with assorted flavors of Lucknow, this land of Mughlai Food is a dream come true for all non-vegetarians. 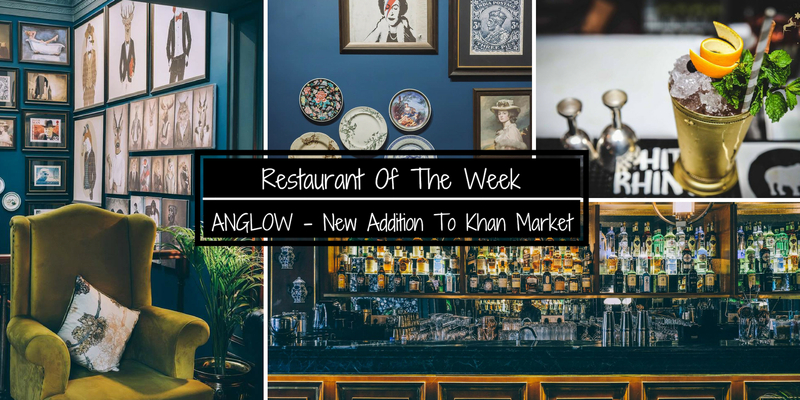 Who knew we could so easily get the Lucknowi taste of delectable Mughlai dishes like wonderfully spiced Korma, tender Galouti kebabs, aromatic biryani right in Delhi? 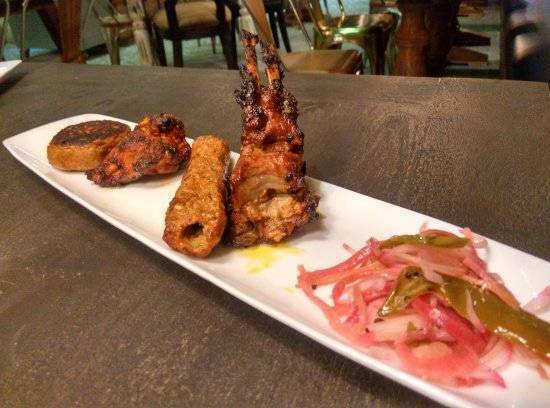 Just have a plate of Tunday Kebabs with Mughlai parantha and your day will be all set! When the name of the place is 'In The Punjab' you know you are going to get only the best and most flavorsome non-vegetarian. Mughlai food with the Punjabi twist is the best kind of Mughlai food in Delhi. 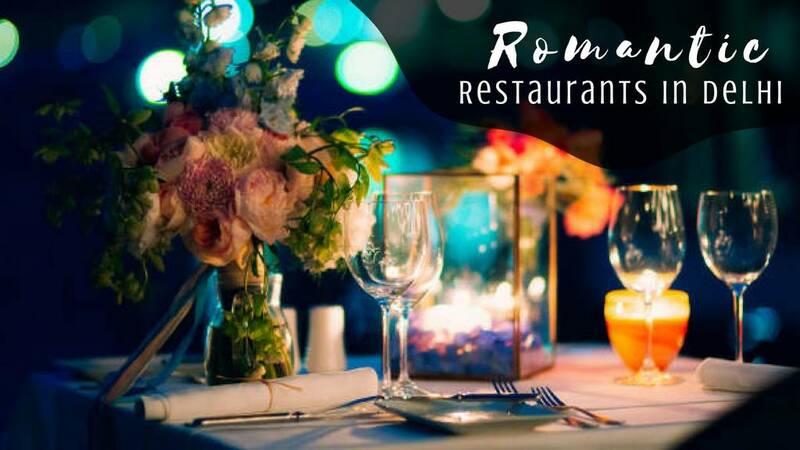 This casual dining resto-bar has a huge variety of unique dishes and original flavours. Their mughlai flavors will dominate over your palate and make you drool for some more! 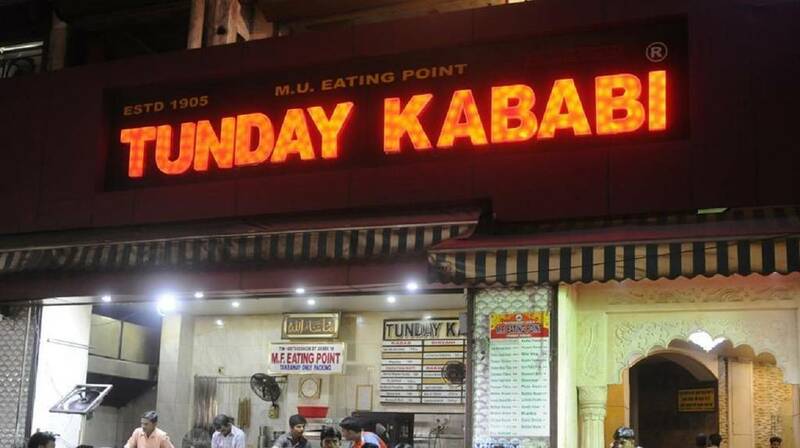 Very popular for its juicy and flavorful non-vegetarian dishes, this multi-chain restaurant is without a doubt one of the best Mughlai restaurants in Delhi. With an exclusive menu of Mughlai delicacies which are prepared using authentic ingredients, the food is heavenly and easy to go in your pocket. This place is a paradise for meat lovers. It is a traditional Mughlai serving restaurant and this place has some noticeable non-vegetarian dishes on their menu. Chicken Biryani, Chicken Barra Punjabi are two dishes you should order. Khamiri Roti and Afghani Chicken combo is another recommended combination of sorts. Murgh Kurchan Tawa Masala Curry is also delectable. 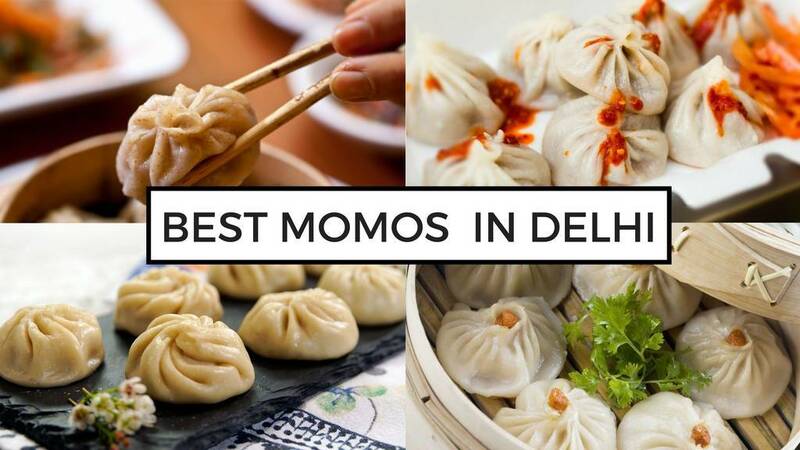 And now that you are drooling and you know where to find the best Mughlai food in Delhi, what are you even waiting for? 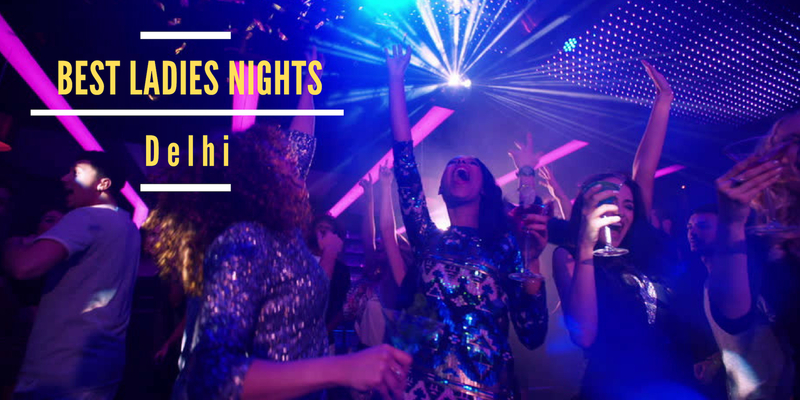 You know where to head to! 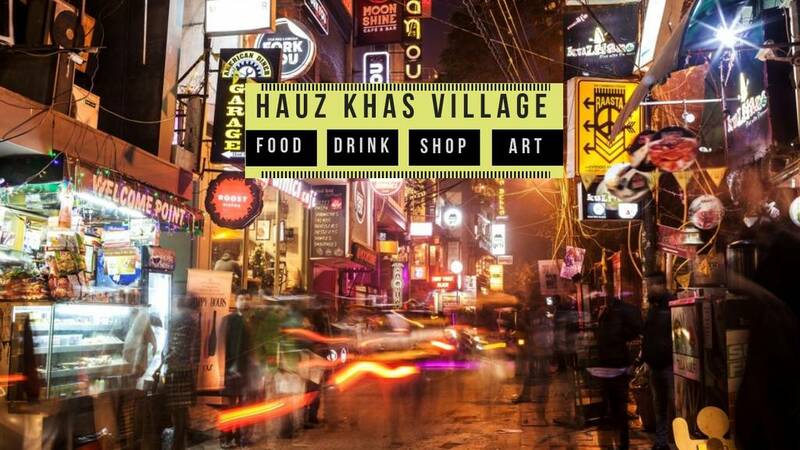 These 16 Best Mughlai Restaurants in Delhi will satisfy all of your cravings for mutton and kababs.